This is a great idea Lindsay! 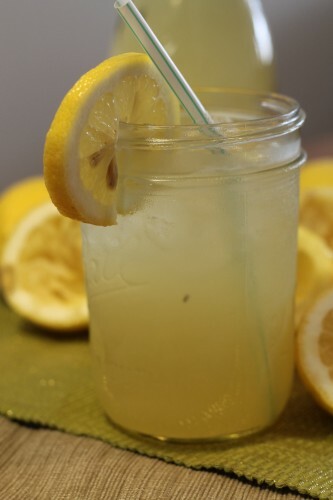 Lemonade is usually too tart for me, but maple syrup is a great way to mellow it out! hey! the pizza place in downtown portsmouth has maple lemonade. so wrong, yet so right! if you have not had this please to . 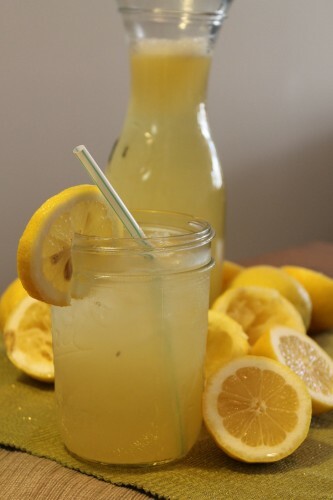 The south has sweet tea we in Vermont have maple lemonade.